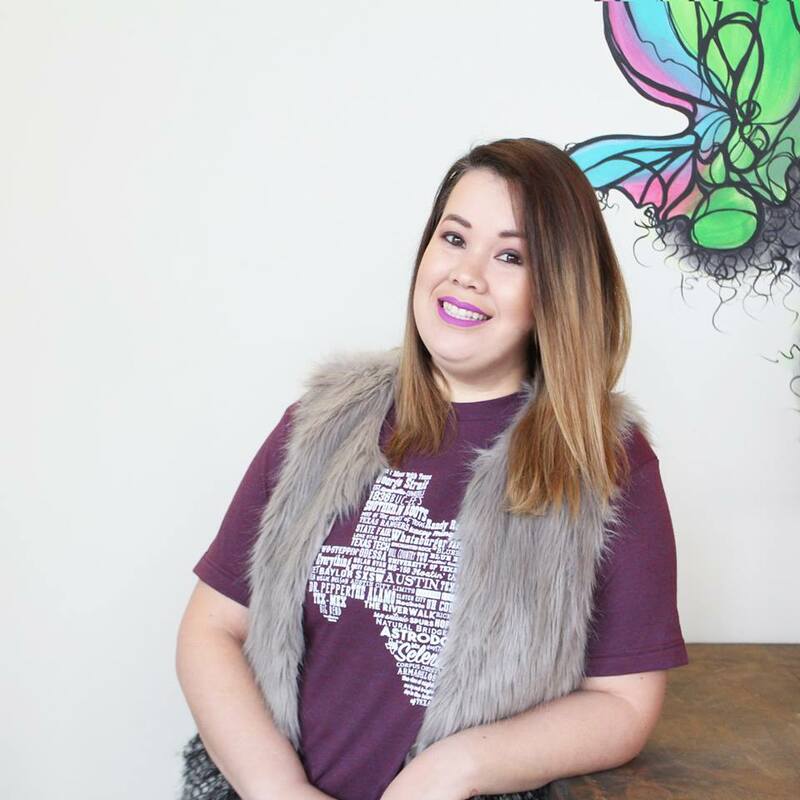 Hi Ya'll, my name is Ellyse, the founder of HTX Boss Babes and owner of Stateline Designs! I am a native Houstonian and was always inspired by design. Growing up in the Houston area, I always had a love for art and graffiti. At the age of 18, I packed a suitcase and moved to Los Angeles in order to attend Woodbury University - College of Media, Culture and Design. Since a young age, I've always loved working. On campus, I held three jobs and was also selected to take a paid internship at NBC Universal in Print Production. After graduation I was offered a position at Focus Features, an indie company within NBC Universal. I worked for the Vice President of International Marketing and absolutely loved it. Working in the entertainment industry was amazing, however my parents asked me to move back to Texas to be closer to home. After moving back to Texas I searched and searched for a job in design, advertising or marketing and was unable to find a job in my field. I took a job in education and was able to use my background in design to help teachers design posters for their classrooms, start our social media classes and even taught our parents computer classes and taught them how to actively monitor social media accounts. After 4 years at my job, I started an Etsy page and started handcrafting local Houston tees. I had no idea that after a year, my brand would grow so quickly. I was able to take my business full time almost 2 years ago. Within those 2 years I started selling my tees at local markets and met so many women like myself. I was so motivated by other local boss babes in Houston. Within the last two years, I realized how important it is for us Girl Bosses to stick together. I love meeting and hearing other babes stories and wanted to create a platform for other ladies. I wanted a group for women to feel creative, updated and most importantly to be able to motivate each other and thats where @htxbossbabes was created. Our page is growing so quickly and I am so excited to be growing the HTX Boss Babe team. We just welcomed Gabby to the team! We met several months ago and she is a supporter of all things H-Town. She has always supported my dream and really was part of the motivation to start this page. Welcome to the team, Gabby, I am so excited for our new partnership! Let's get it Girl! Hey, Guys! 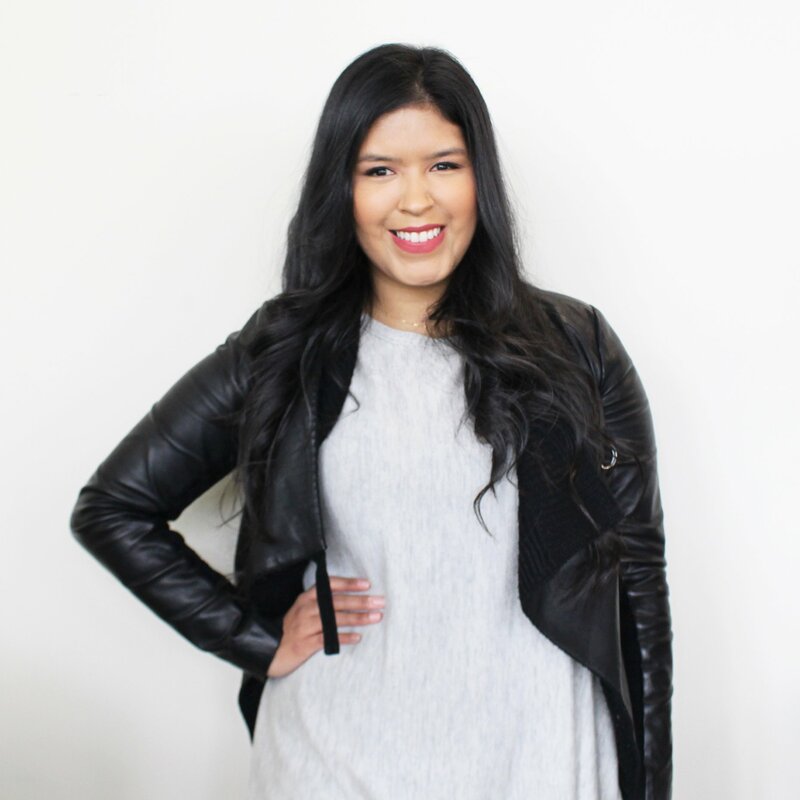 I’m Gabriella, a born and raised Houstonian who is the founder of Miradela and is also the co-founder and marketing director for HTX Boss Babes! I am a graduate of the University of Houston-Downtown and have a great passion for all things creative, which makes helping host this amazing movement so much fun! I create one of a kind jewelry pieces and gifts in which is inspired by my culture and most importantly through the women in my family. Miradela and HTX Boss Babes has given me the opportunity to create two things that I hold close to my heart, a product that simply depicts my life and the ability to create a supportive atmosphere for women through event planning where our community can come together and celebrate. As I continue to build my brand Miradela, I have discovered not only the importance in supporting local markets but the local artists that made up these markets. I believe this is where I found my passion for creating and connecting with other women creatives. Not only did I find uniquely created items but I also walked away with encouraging stories of who they were and how they got to where they are at today. Amongst the many vendors I have met, was Ellyse from Stateline Designs and it was so refreshing to have met someone who had the same mindset and vision. Since then only I knew that there were other girls out there striving for the very same thing! With Ellyse successfully going 3 years strong with her business Stateline Designs and my brand Miradela, I feel our experiences are different and would be something special to share with our fellow HTX Boss Babes out there! HTX Boss Babes couldn't have had better timing, it has brought together my admiration of all women creatives but also my passion for planning our future events! I’m so excited to have been invited to take on this new journey and even more excited me meet you! Join our movement in supporting your Local HTX Girl Gang!